Arguably the world's leading soprano voice, Renée Fleming is fresh off her Tony-nominted Broadway performance in Carousel. Looking for students to work alongside Shakespearean trained actors. 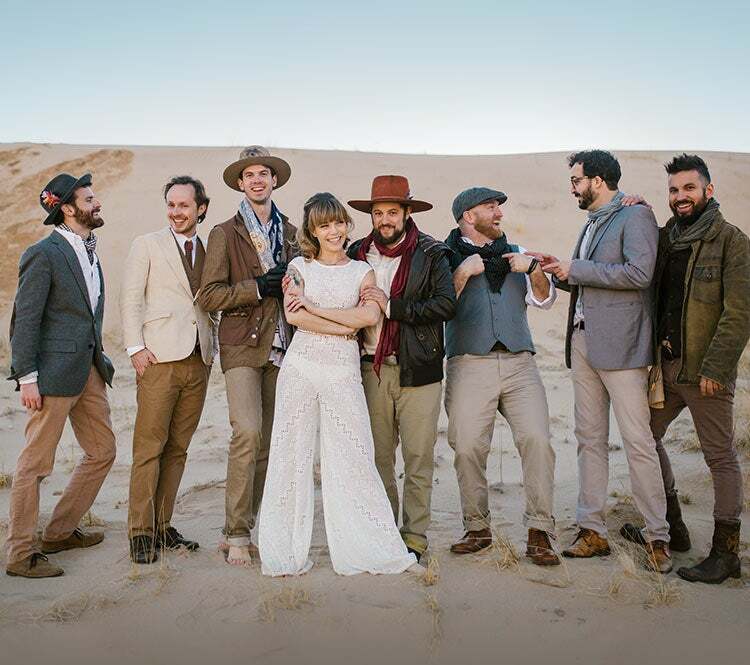 The critically acclaimed roots-infused band DUSTBOWL REVIVAL comes to Wharton Center on Thursday, November 1, 2018.